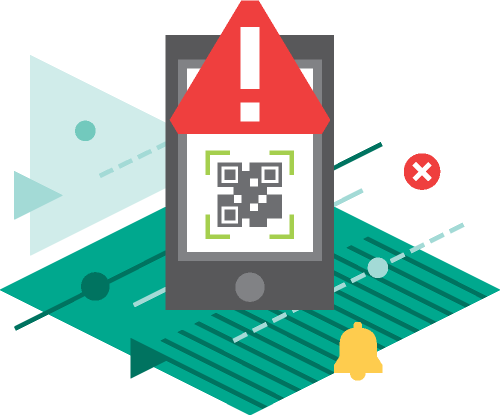 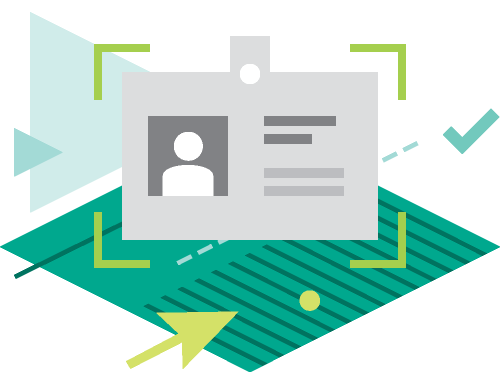 One quick scan is all it takes to check that a QR code – for a text, image or website link – is safe for you to use. 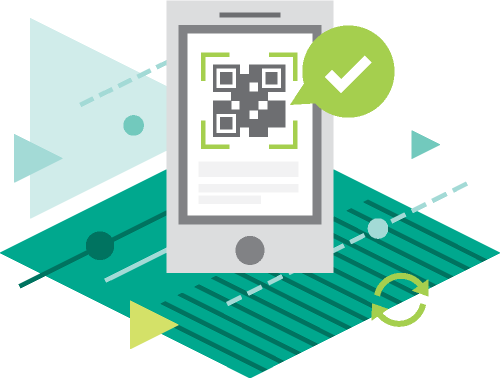 When you meet a new contact, it’s easy to scan the QR code on their business card – to capture their details, without any errors. 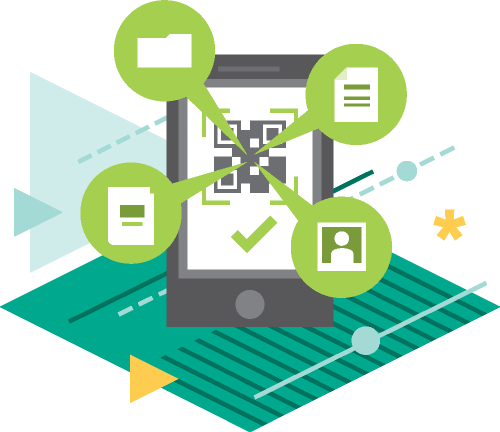 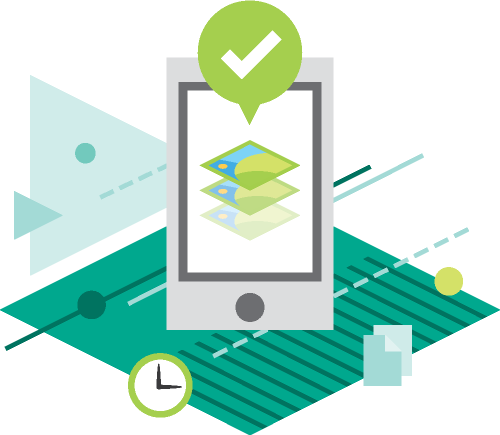 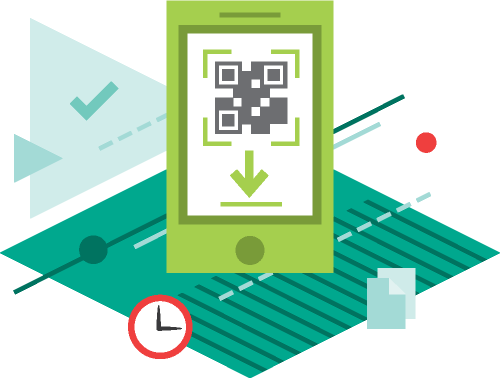 Whenever you scan a QR code, the information is automatically stored on your device – so you can easily access previous links, images and websites.